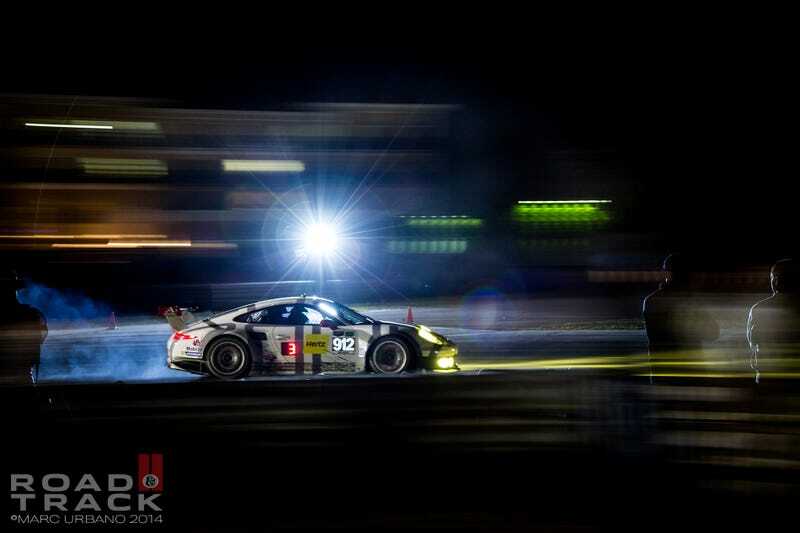 Road & Track sent Jamey Price and Marc Urbano, two of the best racing photographers in the world, to cover the 12 Hours of Sebring. It's a challenging race to shoot, so we quizzed them on their respective approaches. After you download these desktop wallpapers, go read their insights on photographing Sebring.